Cutting: Our top ranked wine features deep blackberry, black cherry, licorice and spice characteristics. 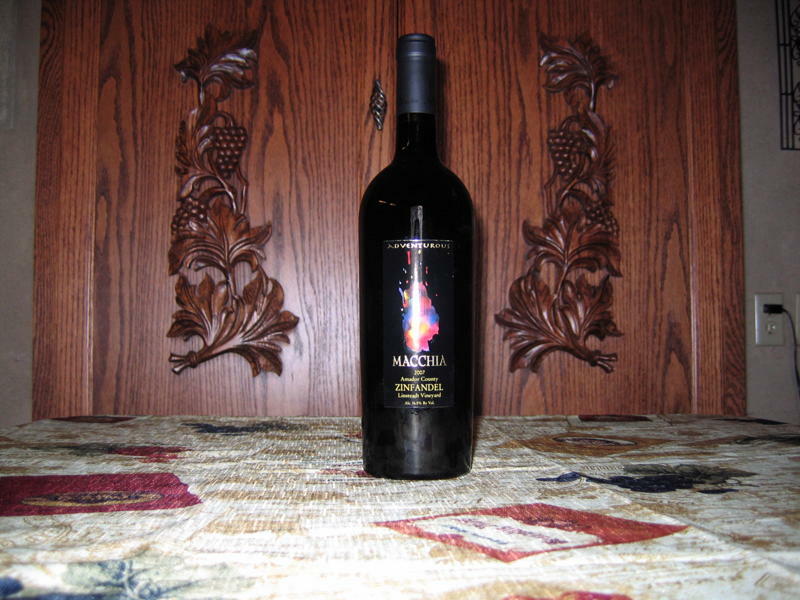 Our top ranked wine from the Amador County/Sierra Foothills tasting is the Macchia Linsteadt Vineyard Adventurous Zinfandel from Amador County. 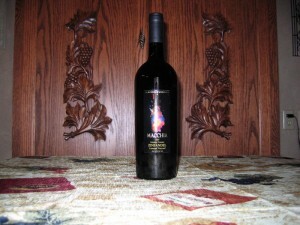 It shows deep blackberry, black cherry, licorice ad spice aromas and flavors. The excellent long finish picks up cola flavors. Some Zinfnatics observed raisin, coffee, cocoa and cassis characteristics. Most tasters ranked this wine in first place, so it should appeal to most Zinfanatics.